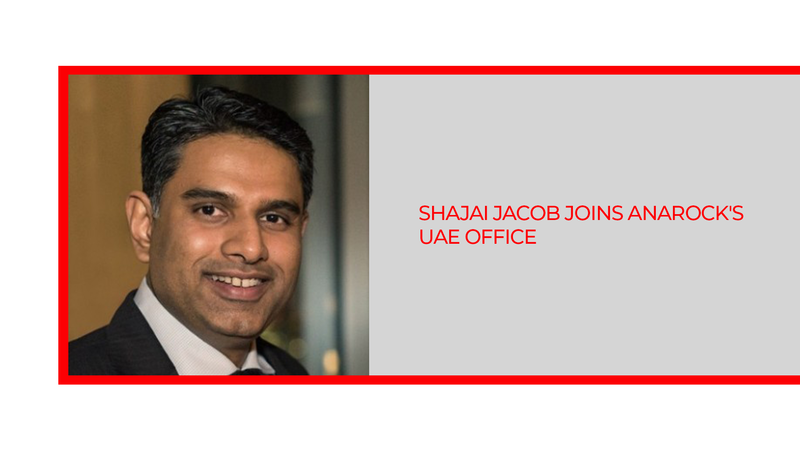 ANAROCK Property Consultants today announced that sales & marketing veteran Shajai Jacob, previously Executive Director & Head – Marketing (West Asia) at international property consultancy JLL India, has been appointed as Chief Executive Officer – GCC (Middle East). ANAROCK has successfully tapped into the massive cross-border NRI interest from the Gulf countries for Indian real estate. As per ANAROCK’s recent Consumer Sentiment Outlook survey, Indian real estate continues to be the favorite investment option for most NRIs. As many as 78% NRI respondents prefer real estate over other asset classes thanks to India’s rebooted regulatory environment and the evergreen desire to own properties in their home country. NRIs account for approx. 30% of the total sales in housing projects by the most reputed Indian developers. Adding impetus to the demand from NRIs in the recent months is the slide in rupee exchange value, which translates into a corresponding drop in property prices. Another factor sweetening purchase deals is the ability for NRI investors to cherry-pick hard bargains within the current sluggishness in India’s residential sector. “I am delighted to join Indian real estate’s dream team under Anuj Puri and other leading industry stalwarts,” says Shajai Jacob. Shajai’s 18+ years of rich experience in building brands and widening the visibility and scope for leading businesses will come into full play in his new role. He brings to the table his deep expertise across national and international markets. In the past, he worked with major firms such as Hindustan Unilever, YES BANK, United Spirits, Kingfisher Airlines and Barista. He holds a Master degree in Business Administration.